The 2019 South African Junior Squad members is decided on a similar points allocation system to that used in 2018. Accumulated points plus transformation targets are the only factors that determine qualification for the 2019 SA Junior Squad. Squad members will compete in a dedicated Selection Trial which uses a unique format unrelated to normal SAST events to determine the three surfers who will be included in each Division of the 2019 Team. 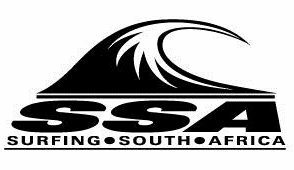 Squad members are not awarded colours and surfers who qualify for the 2019 SA Junior Team will only be awarded South African Protea colours (green blazer) if they compete in the ISA World Junior Championships.